Apple’s lead designer of products and iOS, Jony Ive, sat down with Charlie Rose and Mark Newson to talk about design. They worked together for Bono’s (Red) charity to design different products to be auctioned off. They have designed the Leica camera and more recently a Range Rover but this interview goes over so many more of the products they designed and more importantly how they choose to design. They both share a love of design and have a deep friendship, which has fostered a desire to help each other over the years, such as when they are stuck on a particular design issue. 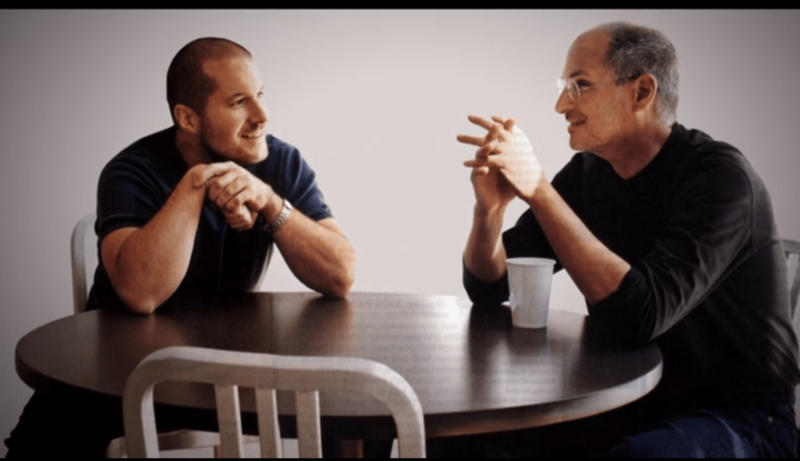 Steve Jobs is also mentioned in the interview; his love and desire to have products with great design, that would reach the mass population, remembered. The auction will take place this saturday at Sothebys.